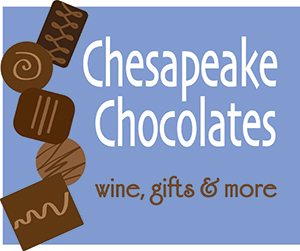 Vote for Chesapeake Chocolates, Wine, Gifts and More! 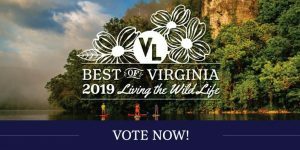 It’s time again to vote for Virginia Living’s Best of Virginia! Follow this link to vote for us as Best Chocolatier (#83) and Best Gift Shop (#36)! And there are lots of other categories to vote for your favorite Lake Anne shops and restaurants. 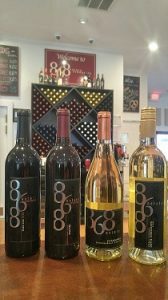 Stop by Saturday, Jan. 26th to enjoy a Winter Day on the Lake, with a free wine tasting from 2 – 4:00 pm featuring new wines from 868 Estate Vineyards! 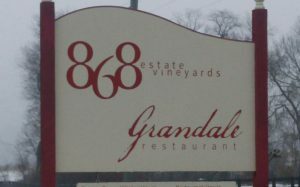 Be sure to mark your calendars, as we taste a fine selection of whites and reds from 868! 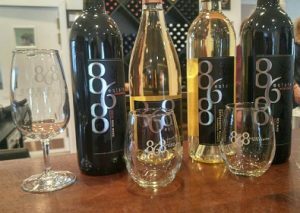 As always we only feature fine wines from some of Virginia’s 280+ wineries!